Hanuman Jayanti is to be celebrated on 31st Marc this year and devotes are all set in celebratory mood to cherish their spirituality on the day. Here is a list of temples in India that will see some of the most amazing celebration on the day. The Hanumangadhi temple in Ayodhya is situated on the right bank of river Saryu at the top of a high hill. The Hanuman idol installed here is only 6 inches long, which is always, adorned with garlands. This very famous temple of Lord Hanuman is situated in Rajasthan’s Dausa district in Mehendipur. It has a large rock in the shape of Hanuman that had recovered itself. It is believed to be Sri Hanuman. There is a small water pond in the idol’s feet whose water never gets over. 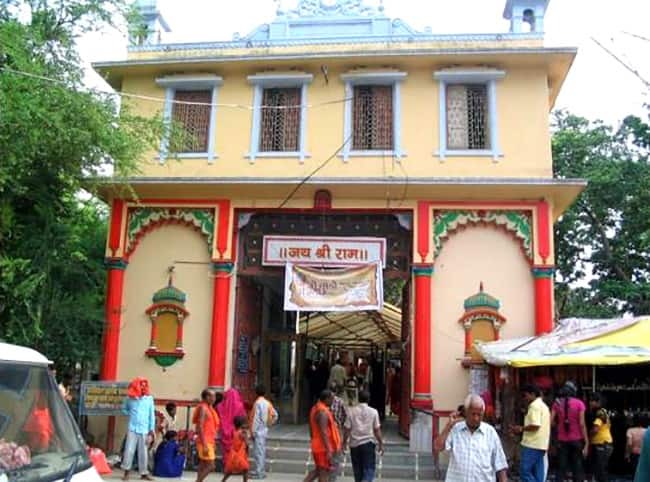 Sankat Mochan Hanuman Temple is located in Varanasi in Uttar Pradesh. 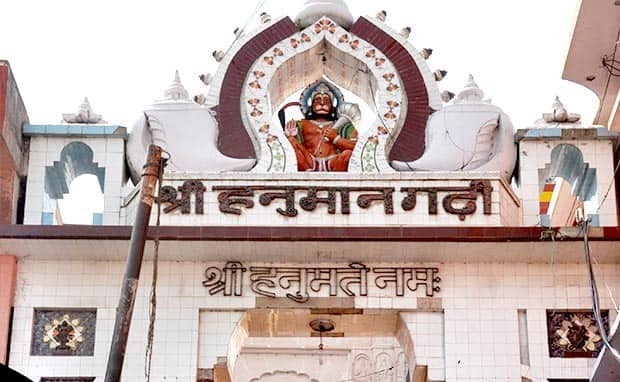 A landmark in the southern Varanasi, the Sankat Mochan Hanuman Temple can be found en route to the illustrious Durga Kund Mandir and Shri Vishwanath Mandirin the Benaras Hindu University. 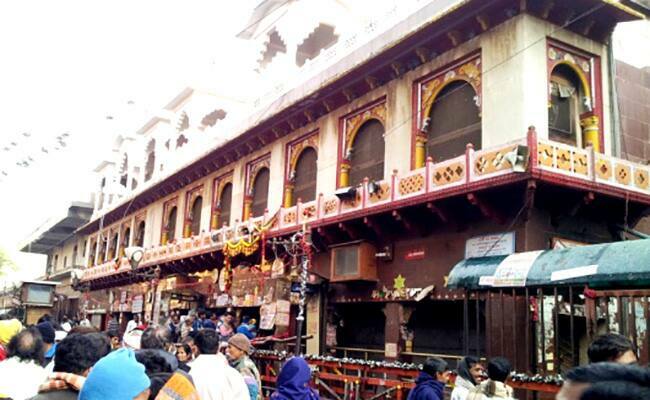 There is a statue of Hanuman which has beard and moustache situated in Salasar temple of Rajasthan. It is believed that this Hanuman statue was found by a farmer while walking around a field. The idol has been placed on a gold throne now. 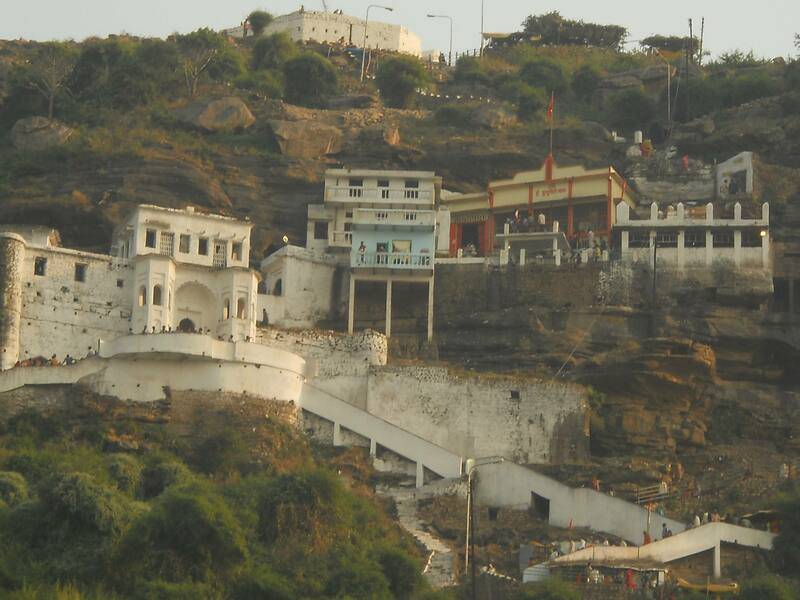 In 1540, along with Jamnagar, this temple of Lord Hanuman was also established. 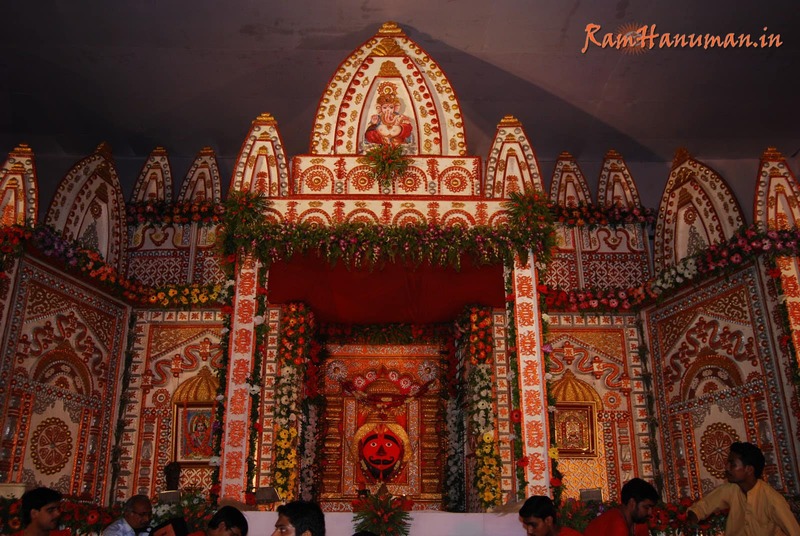 Here, since 1964, the Rama dhuni is continuously being sung and this is why its name is also mentioned in the guineas book of world records. 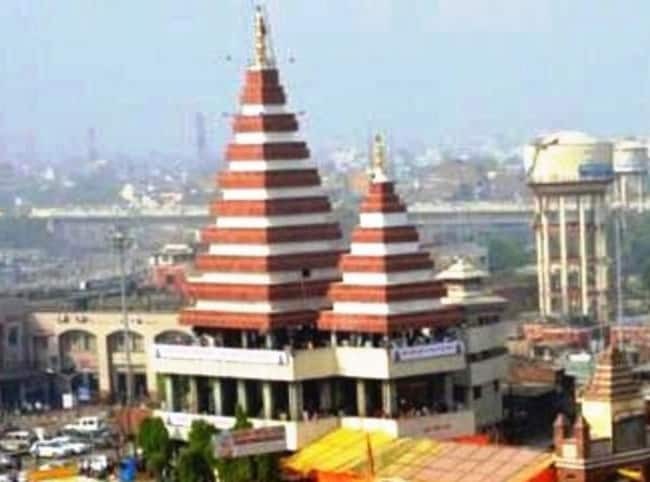 One of the most sacred Hindu temples dedicated to Lord Hanuman, the famous Mahavir Mandir is located in the metropolitan city of Patna in Bihar. Regarded as the second most visited temples in all of North India, Mahavir Hanman Mandir is administrated by Shri Mahavir Sthan Nyas Samiti. The renowned Mahavir Mandir houses the brass shrines which can be found on the top of the temple structure. Hanumandhara is a small place in Chitrakoot where people have been witnessing an idol of Lord Hanuman standing against mountains and a small river crossing the path touching the idol at the same place. Jakhoo temple is one of the oldest Hanuman temples in India which is at an altitude of 8,000 feet above sea level. 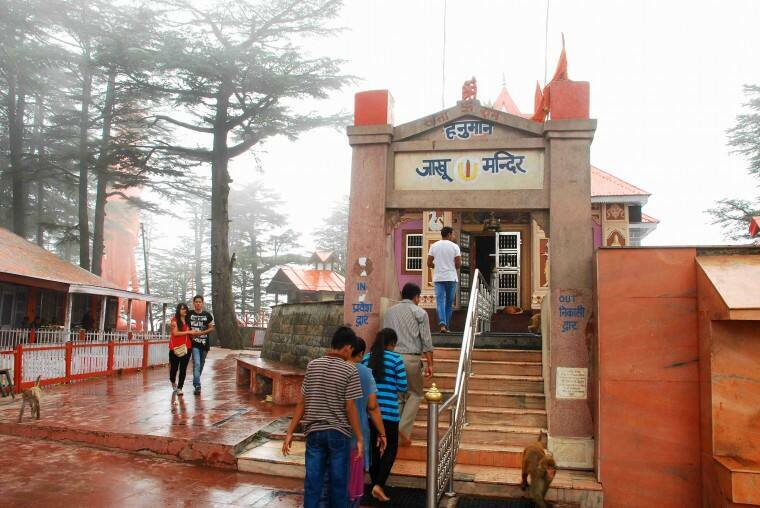 It can be accessed only by a steep climb from the Ridge in Shimla. 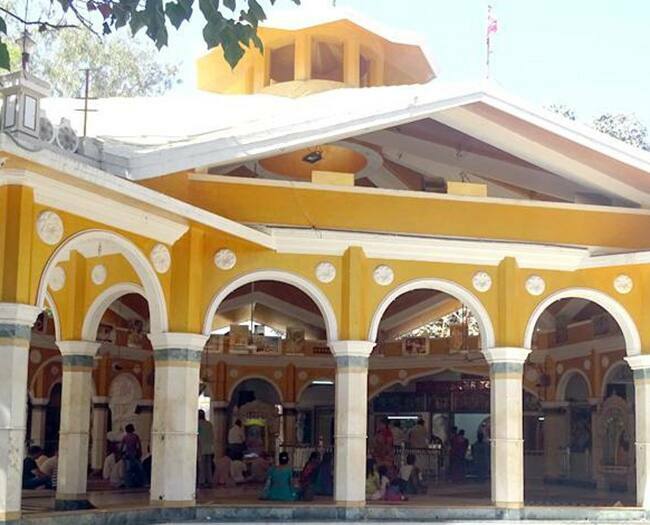 The option of hiring a horse to reach the temple is also available to the devotees.